This look is created by producing a taper fade on one side to keep the length but still making it look sharp and tidy on the edges. The other side incorporates a hair pattern, inspired by feathers and created by using a skin fade technique in certain areas giving it a unique and stand out finish. The length was left on top and coloured a cool grey to give it contrast from the dark sides and make the pattern stand out further. A crimping technique has also been used on top to create texture and compliment the pattern. 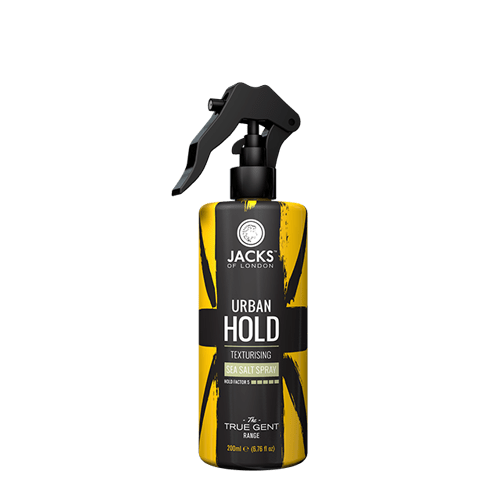 Jacks of London Urban Hold Salt Spray was used to add volume when drying the hair and finished with the Fudge Membrane Gas to give it the hold it needed. Sporting a messy boho look this style gives you some ideas for how to wear longer hair and mix it up a bit. 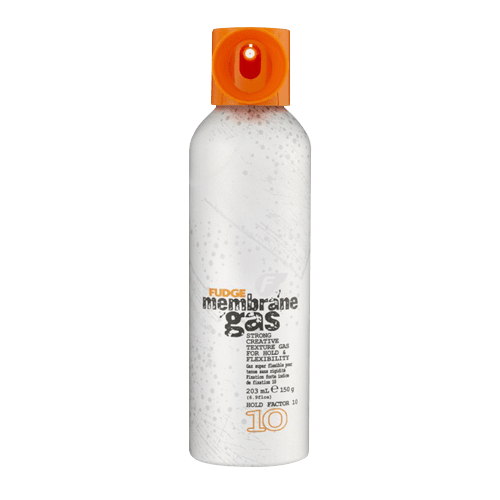 Using Jacks of London Urban Hold Salt Spray on damp hair it was rough dried and scrunched to give it this natural, messy look. Hair straighteners were also used to give the hair some natural waves and make it appear thicker. A dutch plait was created down the middle of the parting for a unique, strong finish. Its not for everyone but a really great look if you have the length and can pull it off. This look shows off a high skin fade with a heavy top that is disconnected through the front. Colour has been added for impact and texture throughout the look. 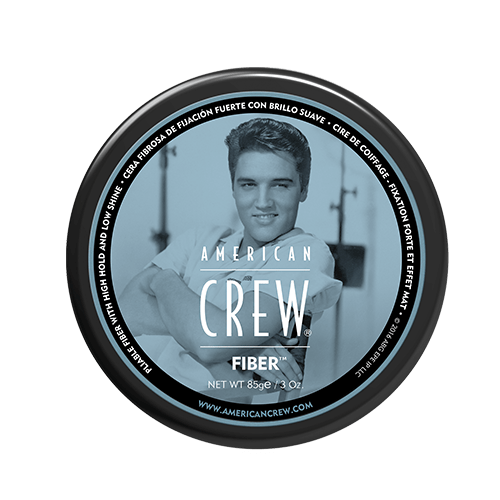 The models hair was very straight so American Crew Control Foam was used to give it some hold that would last and American Crew Grooming Cream was used to finish off the style. This looks demonstrates a Skin Fade with an over exaggerated line, changing the shape through the back. A sweeping fringe has been created with plenty of length and texture through the top. 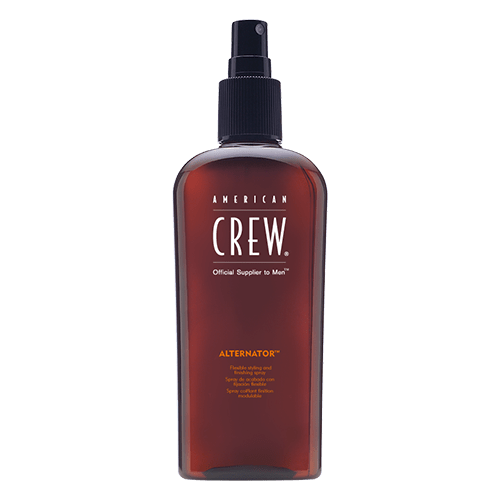 This edgy look uses American Crew Fibre and Jacks of London Urban Hold Salt Spray to give it plenty of texture and a matt finish with some hold. This look demonstrates an easy to replicate messy double man bun. Created using two different sections of the hair it is still masculine but gives variety for longer haired styles. A good option for keeping it off the face if working out or for smarter occasions. American Crew Alternator was used to allow for flexible styling and restyling. 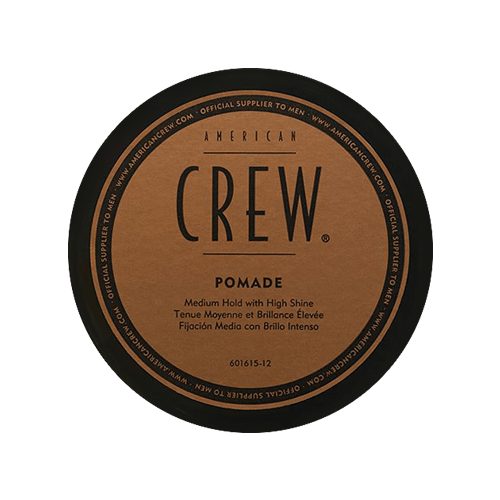 American Crew Pomade was then worked into the hair to give it shine and once the double man bun was in place a hair spray was used to give it the hold it needed. To create this look we first coloured the hair with the American Crew grey coverage system for a really natural multi-tonal finish. Tom has a skin fade on the sides which at the back then turns into a variation of a modernised Mohawk aka V cut from the 90s. Two styles are used here, the obvious one being the hard lined V shape at the back with a little diamond pattern, the other is the hair that has been left on the right integrated in by the angle it has been cut to, to make it appear to be a Mohawk/V cut off to one side. We have created lots of texture on top and a blunt modernised cropped fringe. We created a wave pattern in the hair using a wide tooth comb. 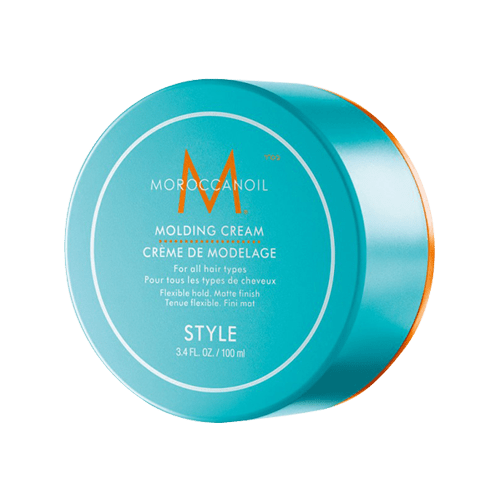 Moroccan oil moulding cream was used to create the soft natural texture then finishing with fudge membrane gas to hold the final look in place.